Heartworm disease is deadly, but can be easily prevented. 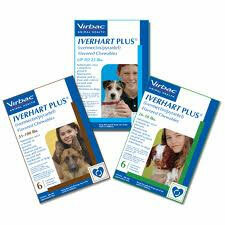 Once heartworm disease is diagnosed, it may already be too late to treat due to damage done to the heart and lungs. 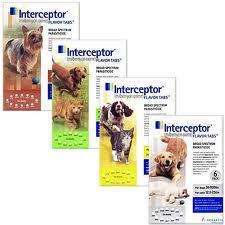 Treatment for the disease is very expensive, painful to your pet, and not guaranteed to work. Heartworm prevention is inexpensive (as low as ~$3-$6/month depending on the size of your pet), easy to administer, and extremely effective. If left unprotected, your pet could have a 100% chance of contracting the disease. Here at Hilltowns Veterinary Clinic, werecommend that heartworm prevention be given once a month all year round for the life of your pet. 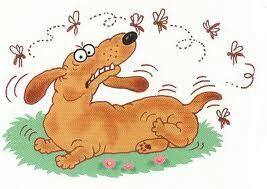 Heartworm disease is transmitted by mosquitos. Though the mosquito population does greatly decrease in the colder months, they do not simply "go away" for the winter.Athough smaller in number,the mosquito populationcan still survive cooler temperatures. All it takes is one break in the cold weather and the mosquitosare back out and looking to feed. 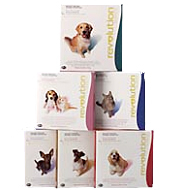 And due to the unpredictabilty of the weather in the Berkshires, your pet may still be at risk of getting heartworm, even if it is the middle of winter.Heartworm preventatives can also protect against certain parasites that can be contracted at any time of year (roundworm, hookworm, whipworm) and be passed on to you or a member of your family. Call us at (413)623-5329 to talk to one of our staff members todayand find out which type of heartworm prevention is best for your pet and your situation.